Now you can easily remember all your wines and learn more about them. 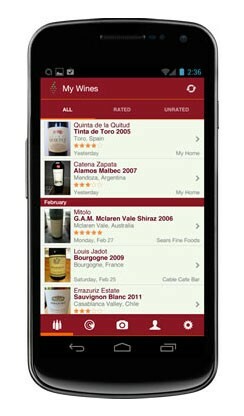 Vivino recognizes more than 1.000.000 wines using the camera on your smartphone. Click here to get yours now.